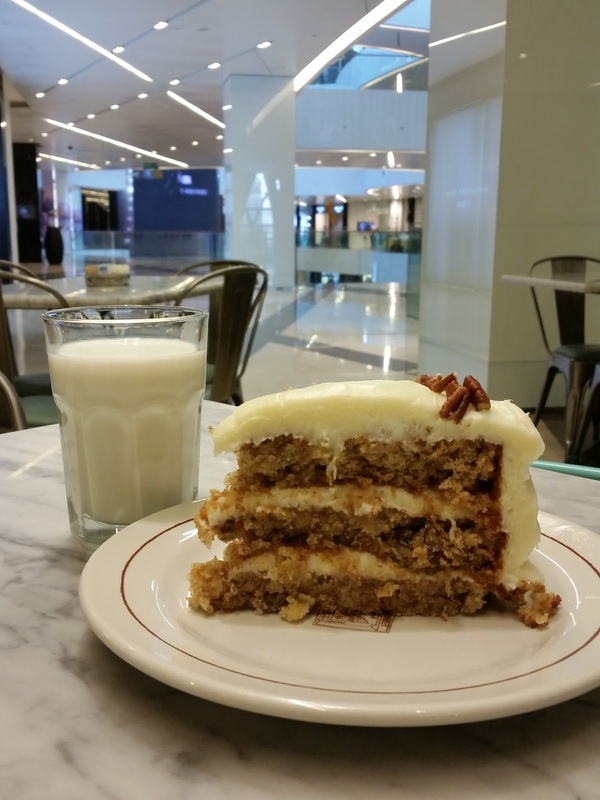 While we were waiting for our movie my sister had me try a slice of hummingbird cake from Magnolia Bakery in Al Hamra. It was a rather huge piece and it tasted really good, a mix between a spice and carrot cake. You will definitely need a glass of milk to wash it down with.